Tesco and SuperValu underperformed the rest of the grocery market in the 12 weeks to March 24. 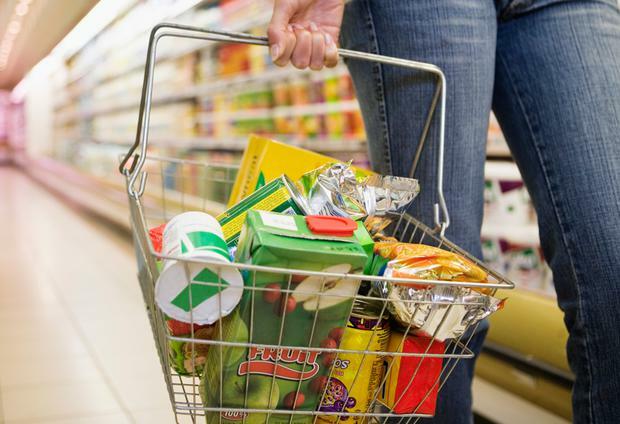 That helped Dunnes Stores retain its place as Ireland’s biggest supermarket by market share, according to the latest figures from market researchers Kantar Worldpanel. Growth was slower overall compared to the equivalent period last year – with a later Easter a major factor in that. St Patrick’s Day alcohol sales helped retailers entice customers into stores, meanwhile. Aldi achieved a market share of 12.1pc – an all-time high in the Irish market – helped by success with young shoppers.